Gender* Male Female Please provide your gender. Please provide your role(s) in the family. I agree that Lee Kum Kee Family Foundation (“Foundation”) may market and promote to me the services, activities, events, projects, programmes, workshops, contests, games, lucky draws and other promotions/events which concern the family value, family relationship and the mission of the Foundation. 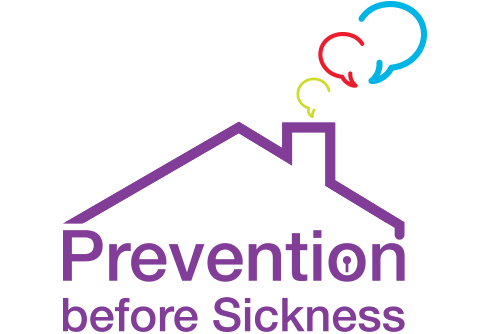 Lee Kum Kee Family Foundation advocates the healthy family concept of “ Prevention before Sickness”, and trusts awareness building and preventive actions before family sickness will help create a harmonious community in which healthy families can exploit their potentials and give back to the community. 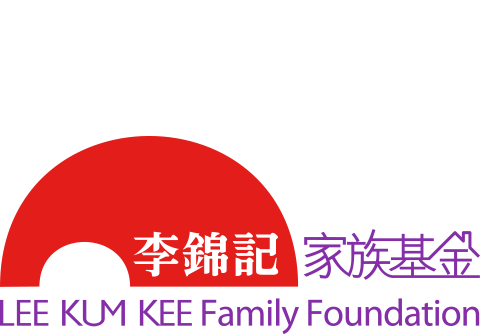 Lee Kum Kee Family Foundation was founded in 2008. The Foundation launched the “Loving Family Learning Platform”. Public can learn how to better communicate with their family members and enhance family cohesion by watching short films on the platform and participating in our sponsored family programs. 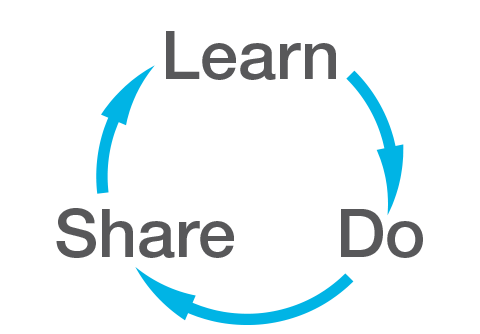 Promoting the implementation model of “Learn, Do, Share”, the Foundation encourages the establishment of loving families by putting knowledge into practice and sharing successful experience with others for social harmony.